Get your free personalised quote from Connections Entertainment. 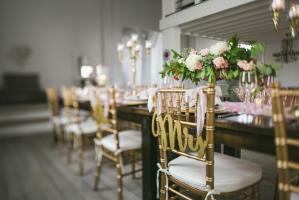 Submit your enquiry to 8 Chair Covers suppliers. Browse Chair Covers, watch video demos, read a short description and compare prices or click through for more details before placing your booking online to hire your chosen Chair Covers. Elegant, classic style seating in a variety of colours, perfect for special events! Louis Ghost Chairs available for hire, the ultimate in style and sophistication for special occasions! Banqueting chairs available for hire in a variety of styles and colours, to suit any special occasion! 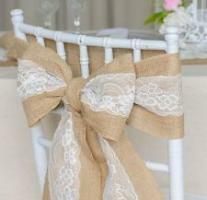 Stunning Chair Sashes available in a variety of fabrics and colours, the perfect finishing touch to your wedding decor! Chrome Poseur Table hire available with or without stretch covers & LED lighting.